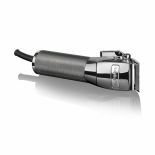 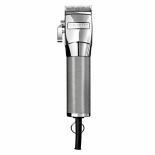 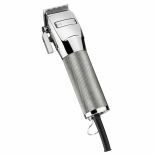 The powerhouse FX880 features a high-torque pivot motor for supreme power and faster blade speed compared to standard magnetic motor clippers - this ensures effortless, high quality cutting through longer, thicker hair. 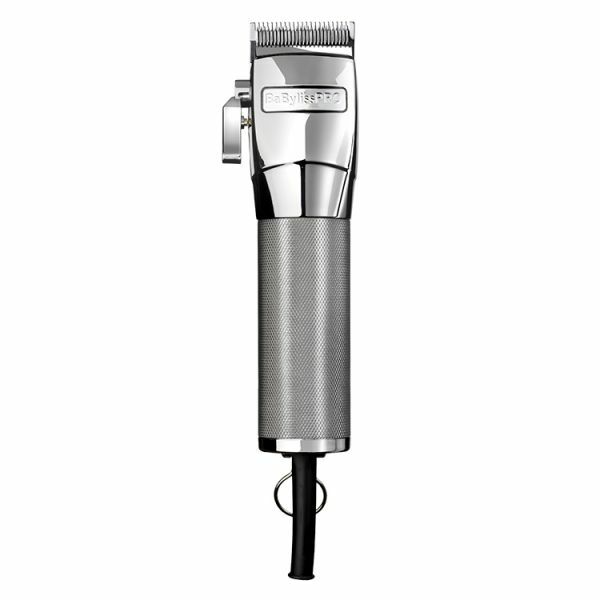 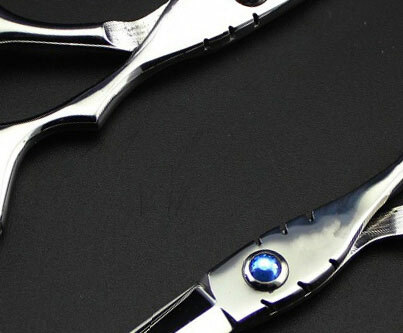 The Japanese steel blades feature a super sharp cutting angle, allowing you to achieve a smooth, precise cut on all hair types. 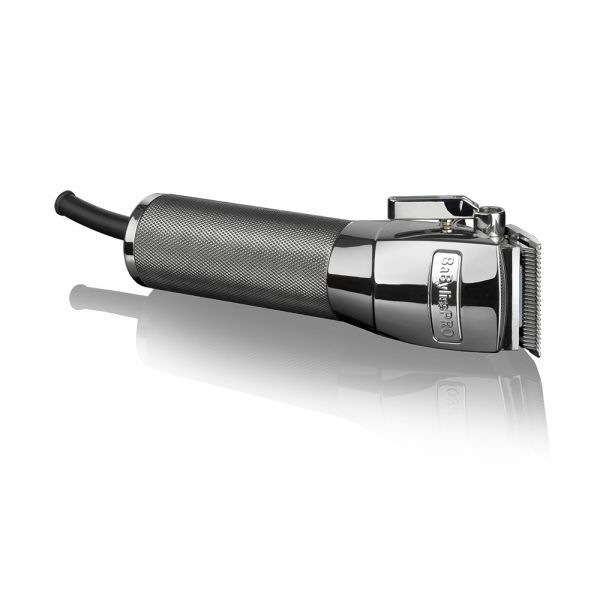 With comfort in mind, the clipper has been absolutely balanced to give you superior handling during use. 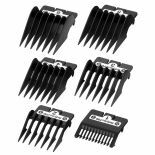 Also features 5-position taper control, 6 comb attachments and an all-metal housing design for ultimate professional durability and usage.